With the common-place of High DPI it is surprising the IDE hasn’t gotten more love in this respect. The VCL can do it (Dalija Prasnikar knows an awful lot about Delphi High DPI), but the IDE can’t yet (it is *****^H^H^H^H^H very irritating that you need to login to see quality portal reports though apart from Google not being able to index them: the main reason I don’t file bug reports any more – QC is no alternative as it it is more or less defunct – but I digress). With Delphi turning 20 years old this week, hopefully Embarcadero comes out with official steps to make recent versions of Delphi XE* High DPI aware. High DPI awareness is must have feature for XE8. 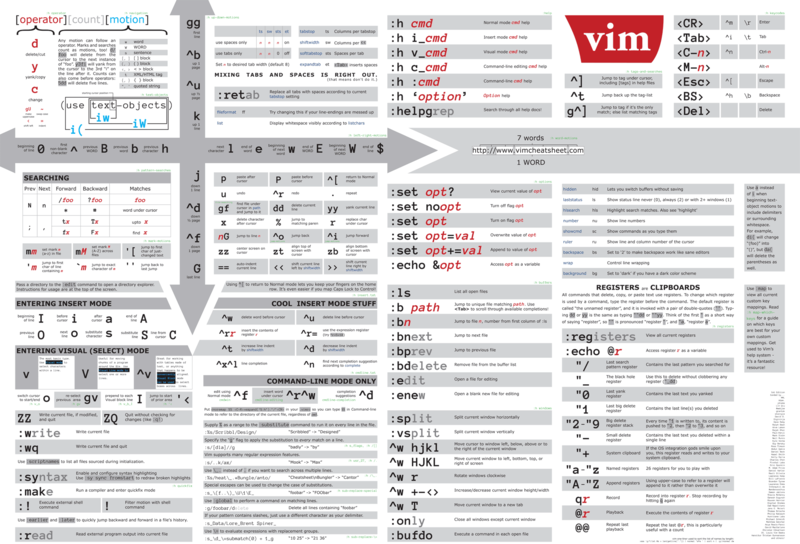 Not only for Delphi IDE, but also for VCL and FMX frameworks. via Dalija Prasnikar – Google+. This entry was posted on 2015/02/09 at 07:37	and is filed under Delphi, Delphi XE6, Delphi XE7, Development, QC, Software Development. You can follow any responses to this entry through the RSS 2.0 feed. You can leave a response, or trackback from your own site. We have built our own per-monitor-DPI aware extended VCL controls, and I use DirectWrite and a font based icon system to avoid resolution independency for bitmaps. That sounds quite an undertaking. Any guidelines on what you did? The VCL is only partly high DPI aware. The whole image list / image index isn’t really cut out for DPI aware. The TForm.Scaled property gets you along way, but you really need to use different sized images for different DPI scalings. Dynamic DPI awareness, per-monitor awareness you have to write yourself.